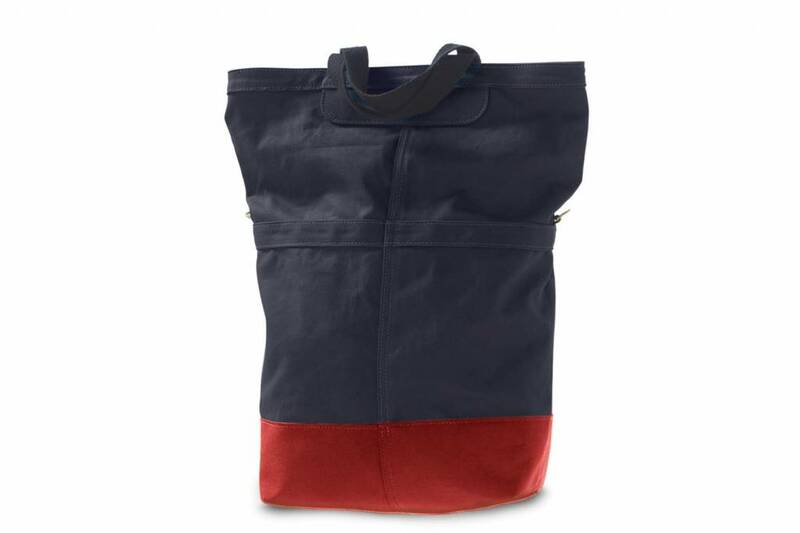 Inspired by vintage boat bags this deep sac is perfect for town, beach or every day use. 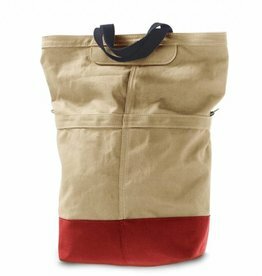 Made of 16 oz treated canvas and a coated base it is extremely durable. 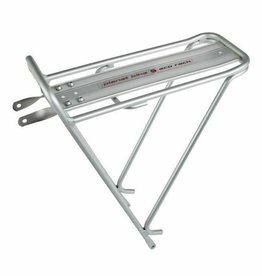 With a simple hook design the sac attaches easily to your rack or with the strap you can throw it over your shoulder. 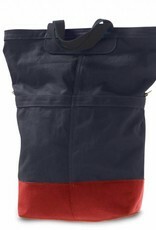 This little bag tucks nicely under the handle bars or saddle. Perfect for all the essentials. 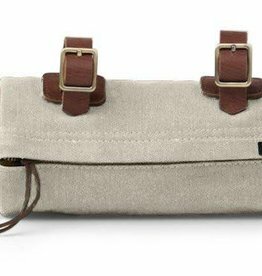 Looks good on the bike or can be carried away with its handy suede wrist strap.